I am a painter with a theatre and storytelling background. When I paint, it is my intention to create a dance of color and form that manifests in a dreamlike way and includes everything from whimsy to drama. An energetic flow and sometimes even an explosion are conveyed. 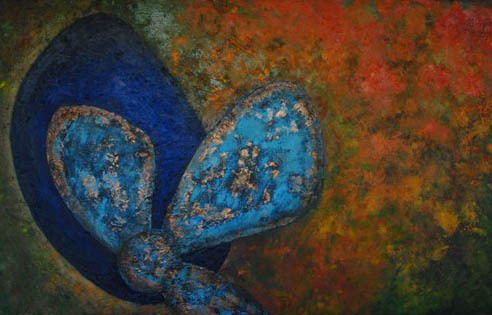 I use symbolic narrative to express an experience, an historical moment, a personality or animal. I may meditate on a subject for as much as a year before creating a series. I love the work by Luchita Hurtado now showing at Made In LA. I’m impressed by masters like Van Gogh, Picasso, Matisse and Modigliani, but I’m even more deeply affected by the style of the original artists, the cave painters. Recent archeologists opine that they were women. I’m presently exploring the healing process by addressing mental health in my Deep Series. I have had myriad artistic experiences, all of which have been gratifying but none as deeply moving as working with critically ill youth, teaching them transformational mask-making and allowing them to bring their creations to life. 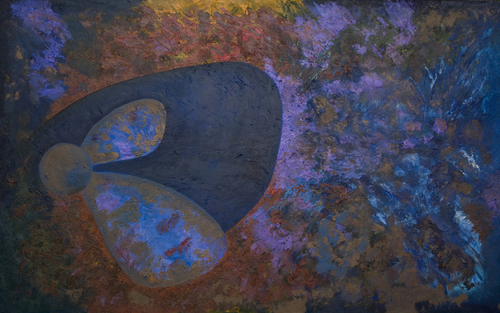 Montealegre’s art education emerged under the tutelage of abstract painter, Robert Kingston. She previously studied graphic design at West Valley Occupational College and Pierce College Art Department. She is a recipient of the Puffin Foundation Grant for her performance art piece: Portrait of the First Woman. This unique project featured inner-city youth dancing to improv classical music in front of Montealegre’s painting titled, Higgs Boson, inspired by the Peter Higgs theory and depicting the creation of the universe. The ballet students used ribbon, fabric, and hand-created headpieces to produce a 3-D experience of asteroids, comets and nebulas portraying that first moment in time and essentially bringing the painting to life. Professional choreographer, Beatriz Vasquez, her dance troupe and Montealegre performed with the youth. Montealegre’s gallery debut was at Long Beach Arts, where Lady Starskull Ponders the Cosmos was awarded a prize. 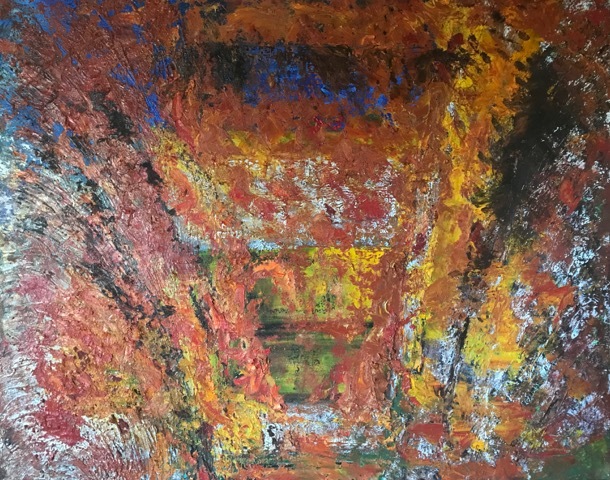 Since then she has exhibited her work widely at many California galleries including Adagio Gallery, bG Gallery, Beyond the Lines at Bergamot Station, Blue Bird Art House, Modern Art Gallery, Orlando Gallery, TAG Gallery and Verve Gallery. 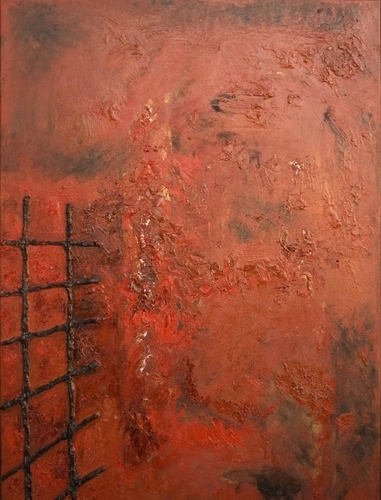 Her work has also been shown at Art Raw Gallery in West Chelsea, NY. In addition, she has auctioned her paintings at the Orange County Center for Contemporary Art to raise money for water wells in Haiti. Other successful fundraising ventures with Montealegre’s paintings include California Rural Legal Assistance and HeartTouch. Montealegre has continued to win prizes for her paintings and her works are featured in several publications including Art Takes Time Square and Creative Voice in UniteWomen.Org. 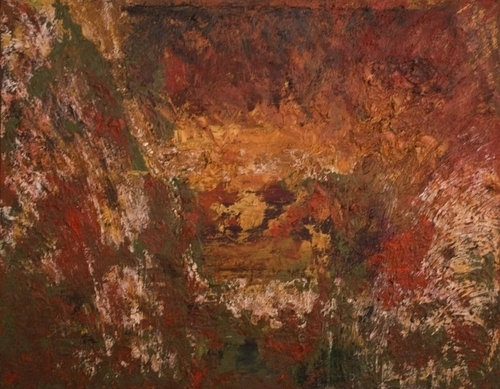 Montealegre’s museum presentations of her painting, Deep Vein 3, include the Picture Foundation international exhibition titled, I Have a Right, and MOLAA’s Women’s Festival.